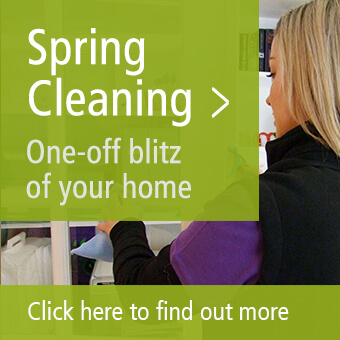 Want windows that stay clearer for longer and glass that shines for longer? 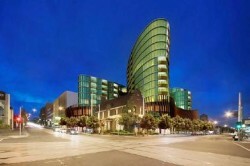 The Myhome Window Cleaning Team in Camberwell, Melbourne can do just that for you. 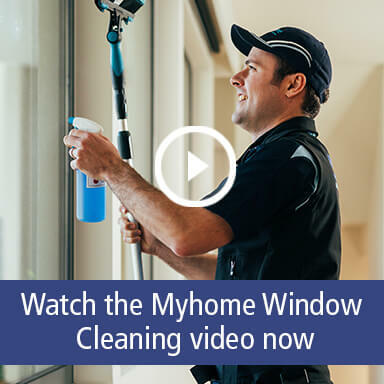 Here at Myhome our Window Cleaners do things a little differently, we use our unique UltraPure Window Cleaning System which keeps your windows and glass cleaner for longer. How? Well we use ultra pure water, that is water that has been purified to a level that makes it attract and hold onto dirt and impurities. 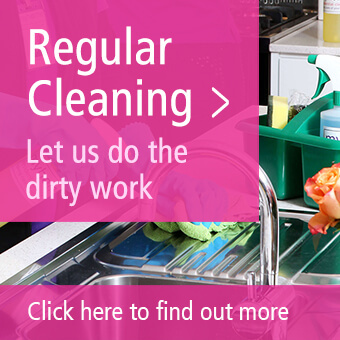 To get a free quote call our Camberwell Window Cleaning team on 13 22 31 or contact us online. We’re so confident with the level of our window and glass cleaning that if we don’t do it right, we’ll do it again for free!